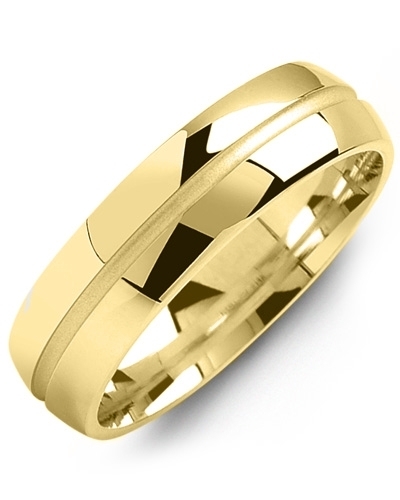 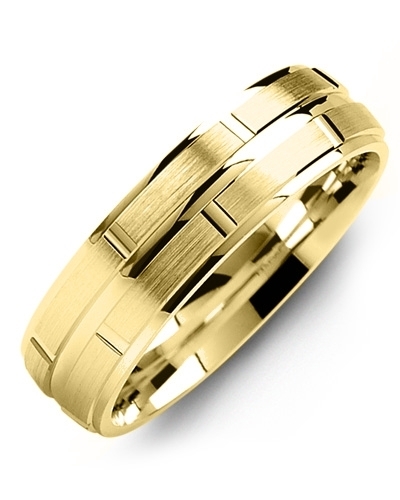 MOF - Dome Brush Milgrain Edges Gold Wedding Ring Effortlessly stylish, this Dome Brush Milgrain Edges Gold Wedding Ring is the sophisticated choice for your wedding day. 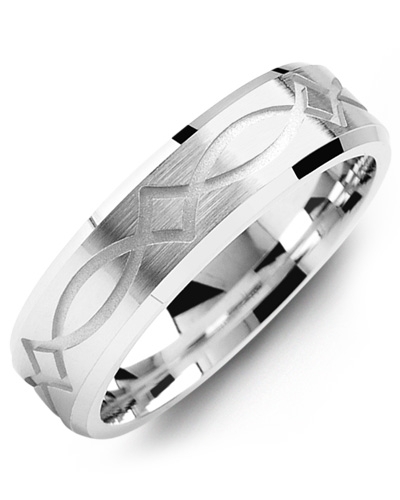 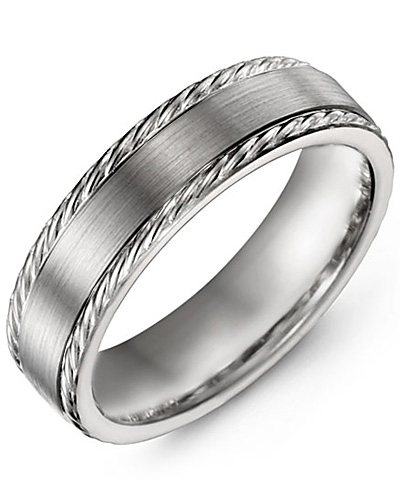 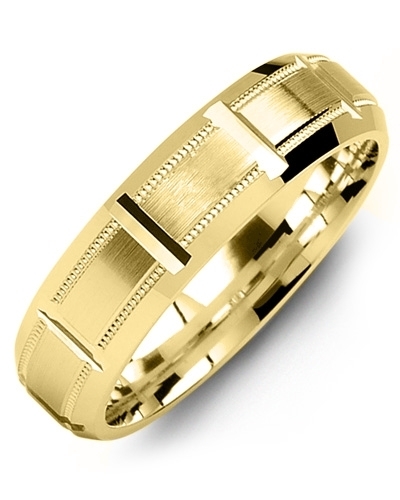 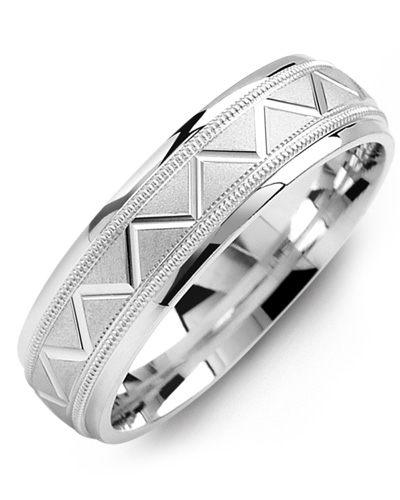 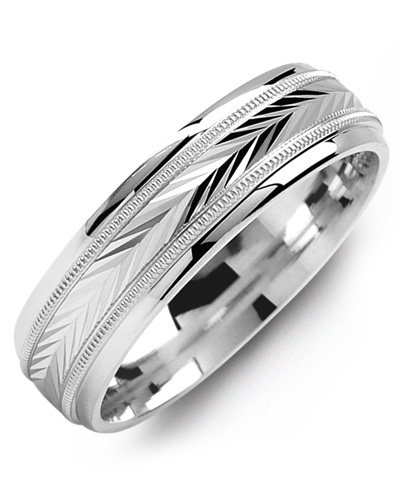 A beautiful piece of jewellery with incredible attention to detail, it features a polished gold band, a brushed insert, and two rows of intricate Milgrain beading. Offered in white and yellow gold, 10kt, 14kt and 18kt options, and various widths, it can be personalised for every bride and groom. 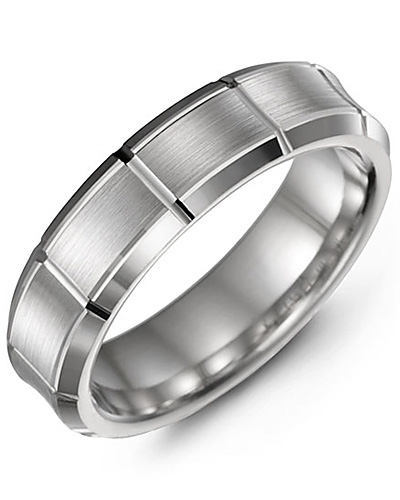 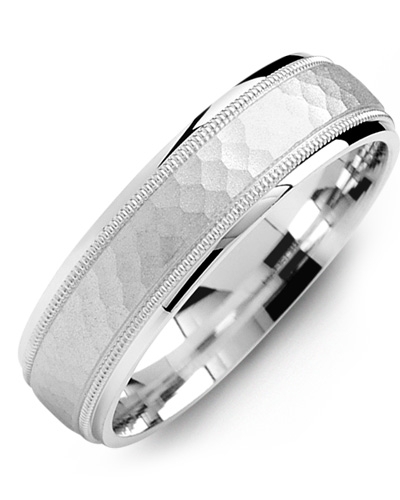 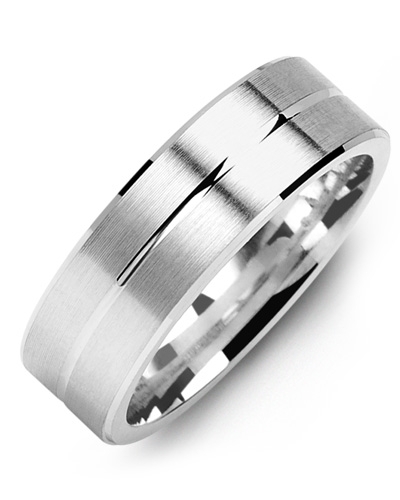 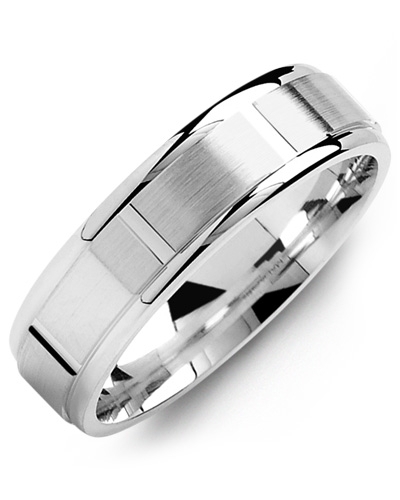 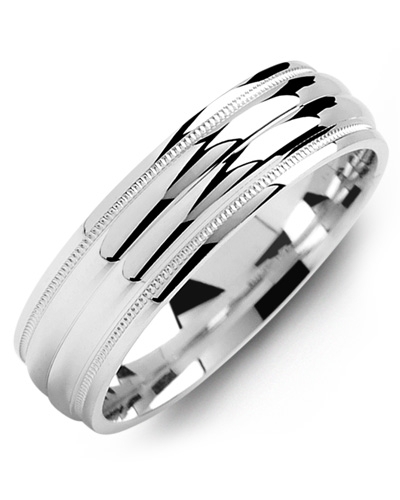 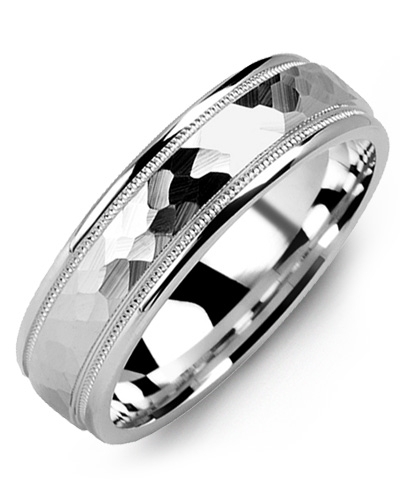 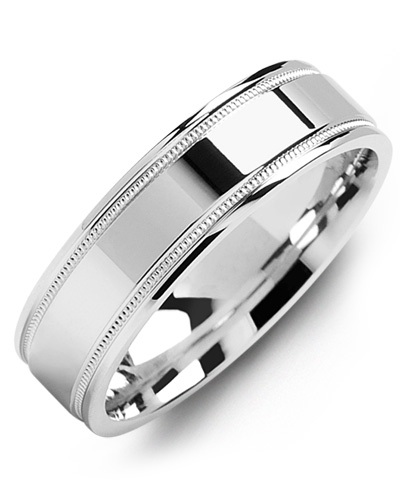 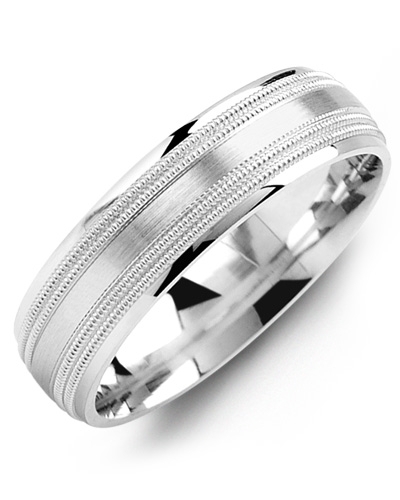 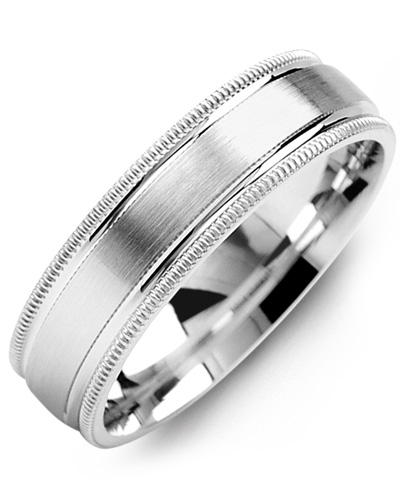 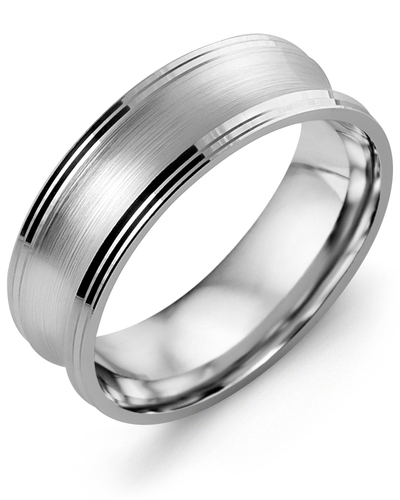 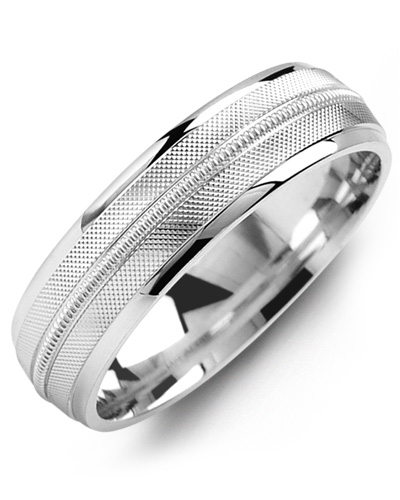 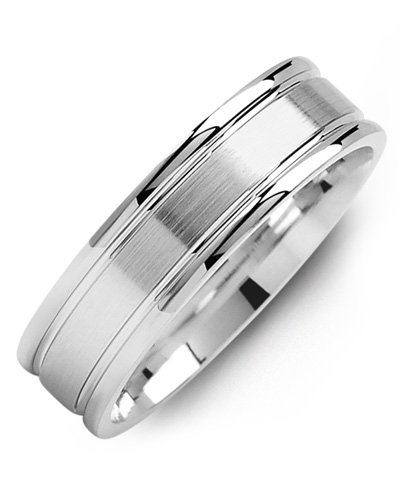 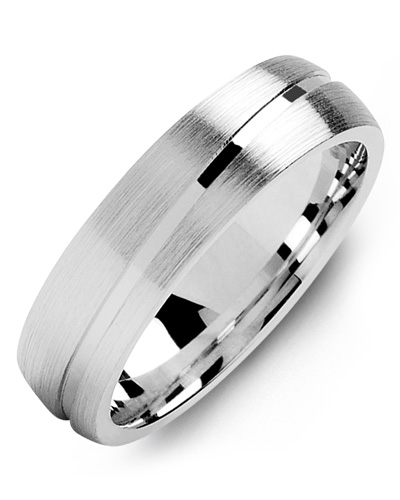 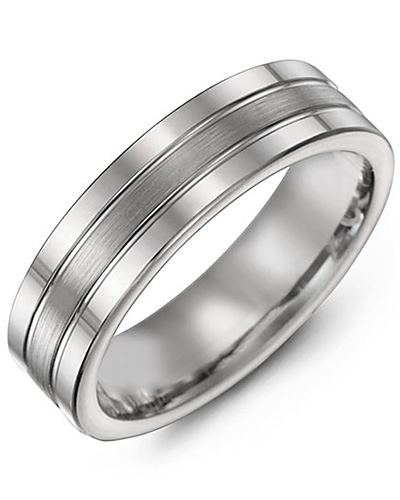 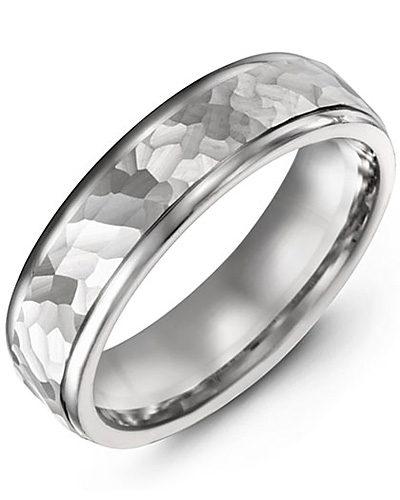 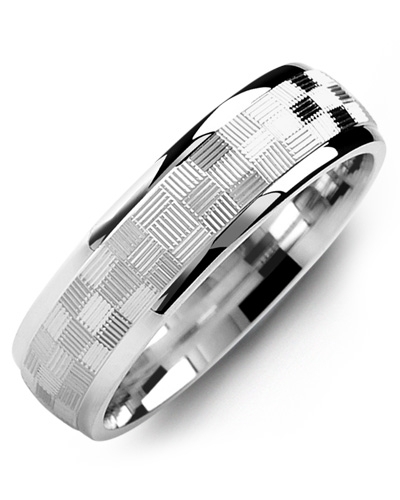 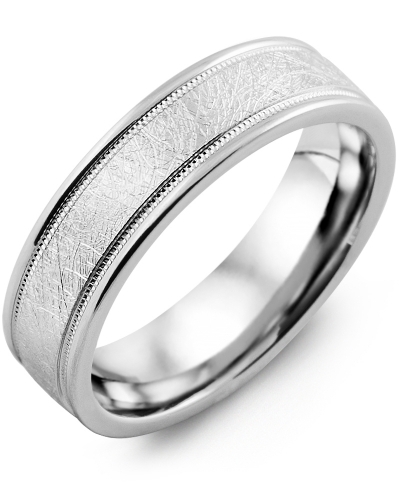 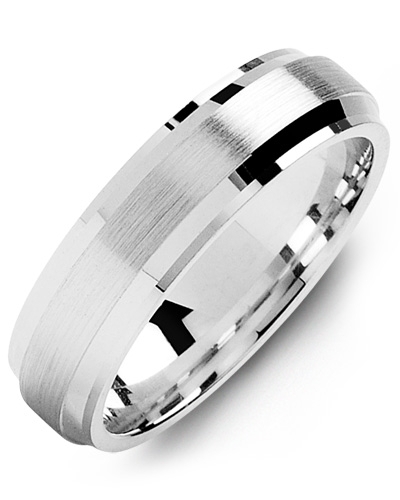 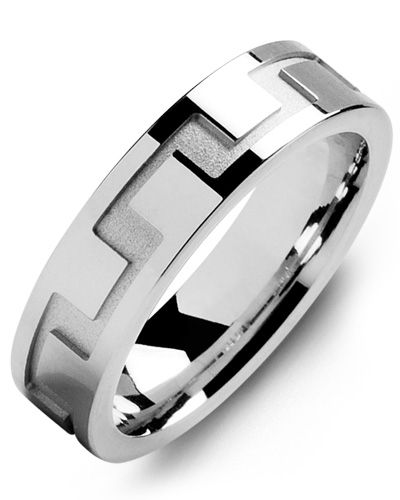 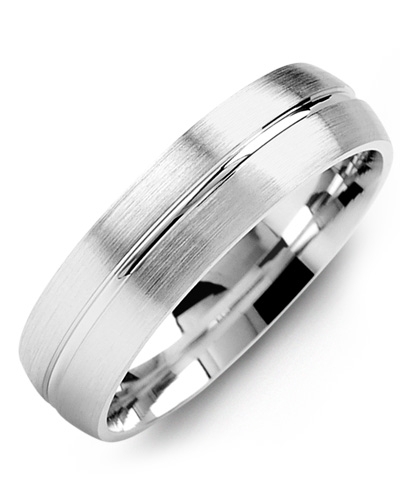 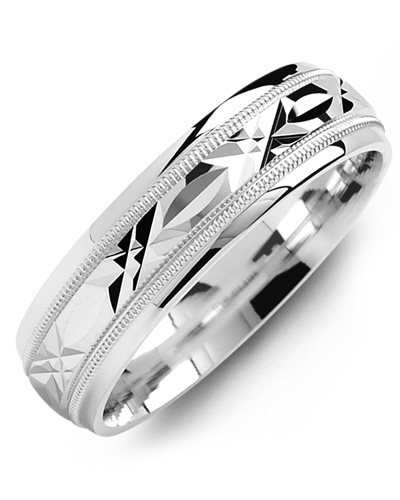 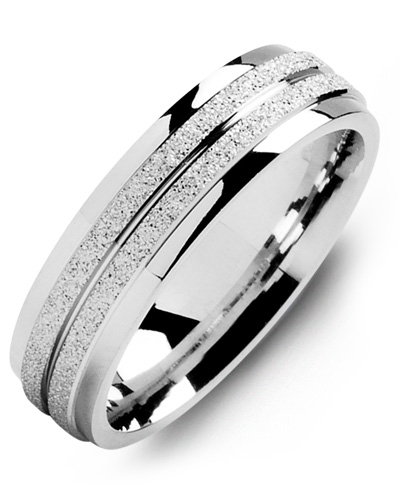 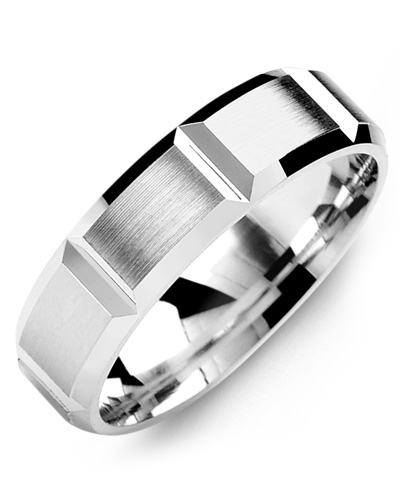 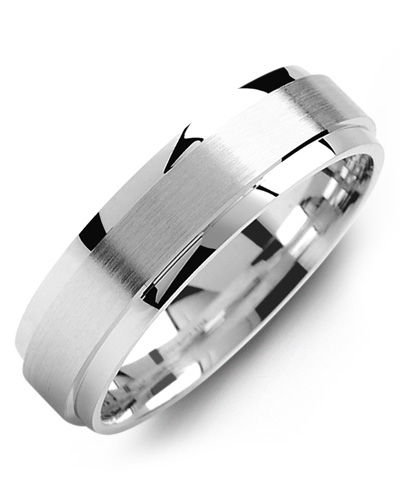 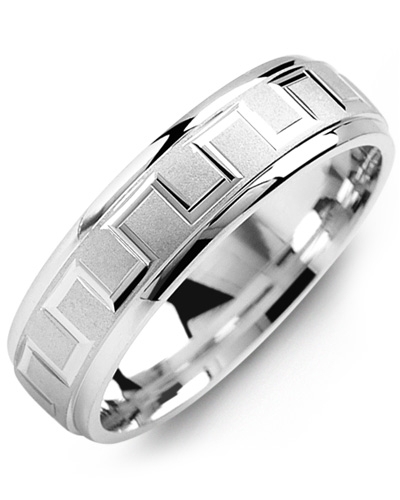 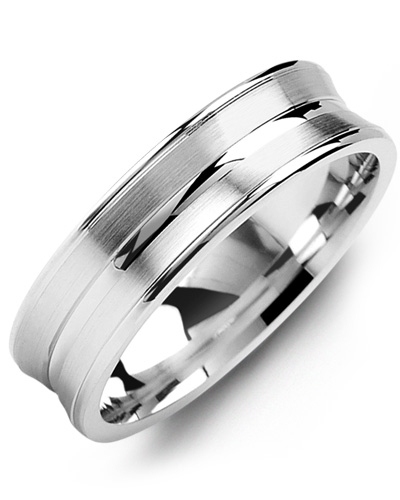 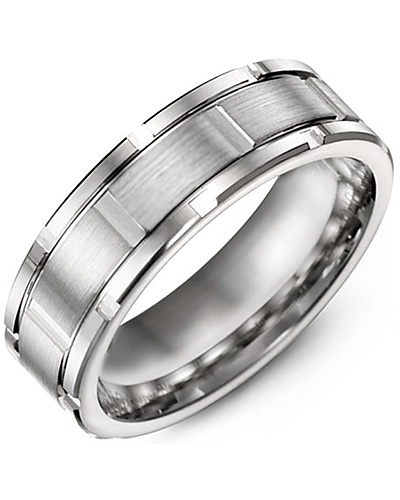 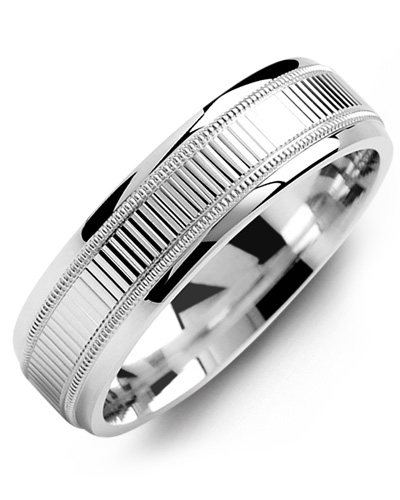 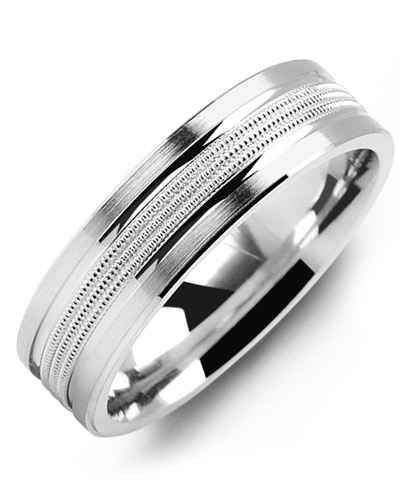 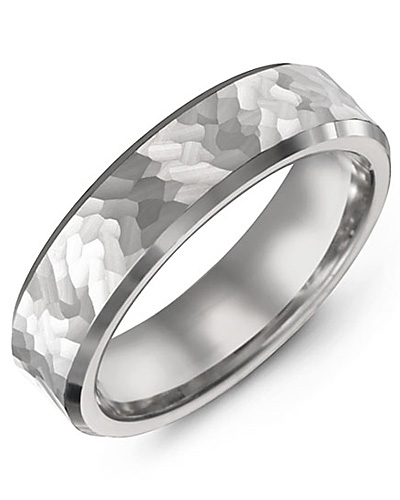 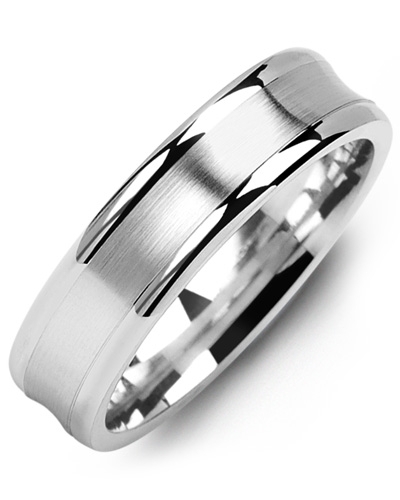 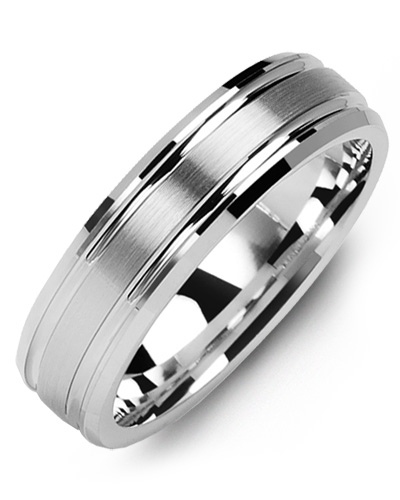 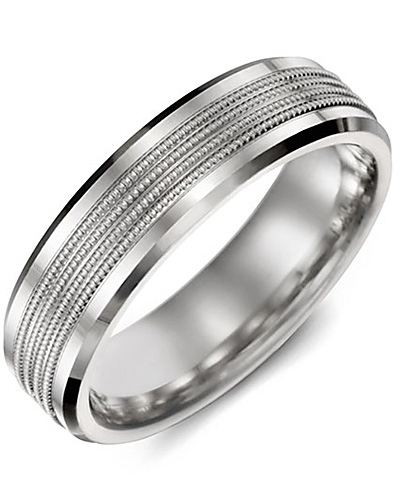 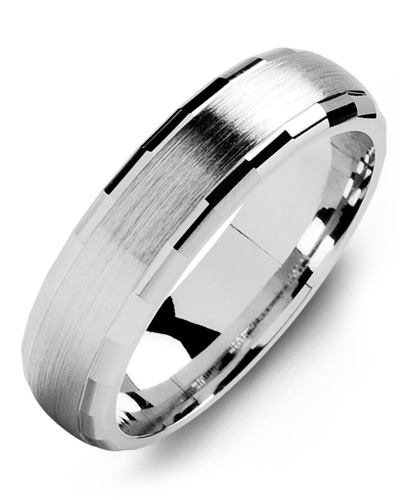 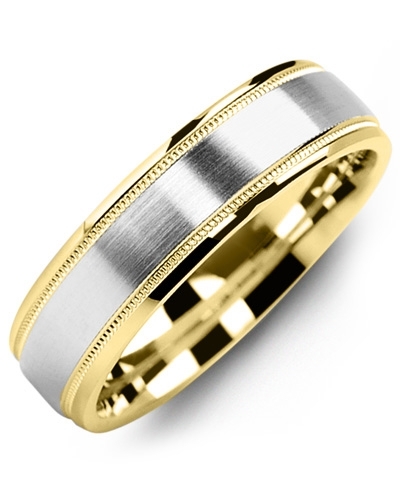 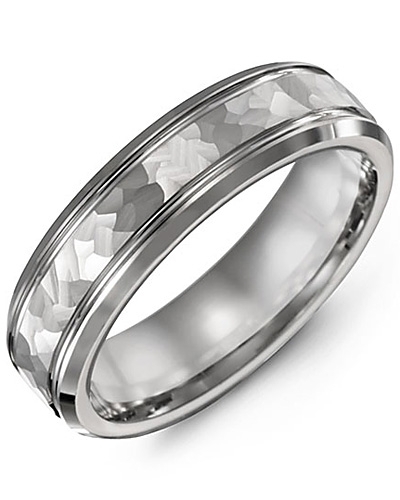 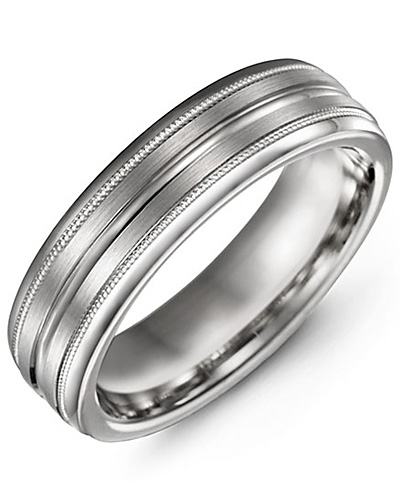 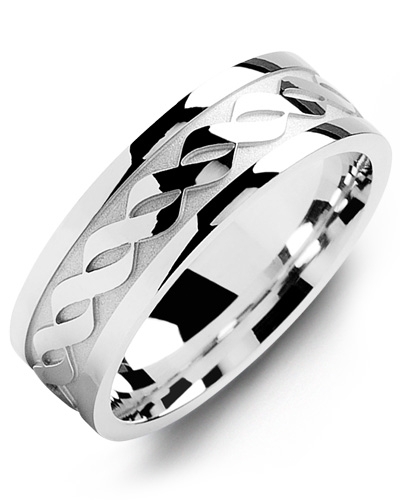 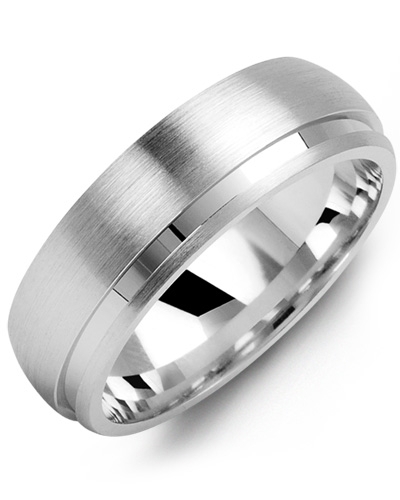 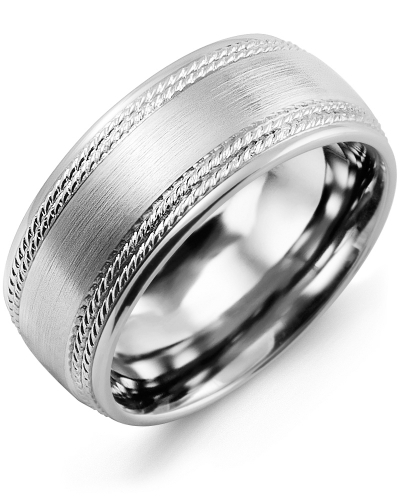 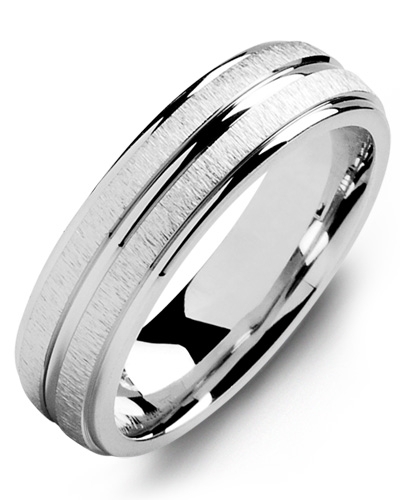 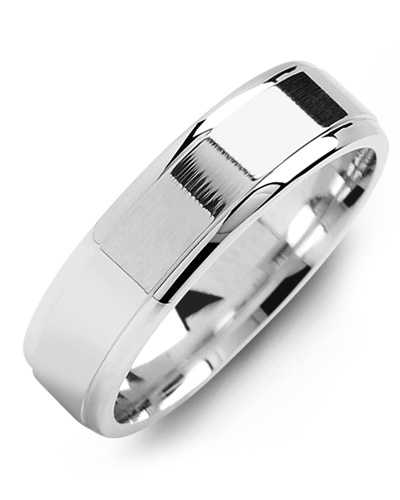 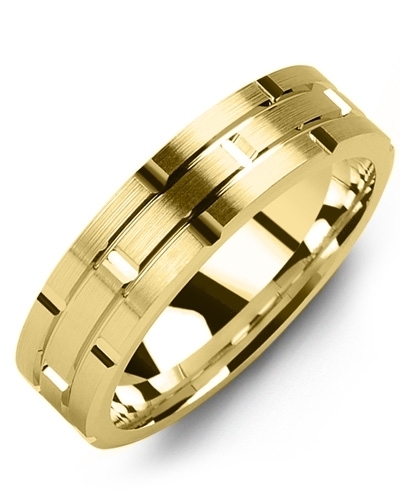 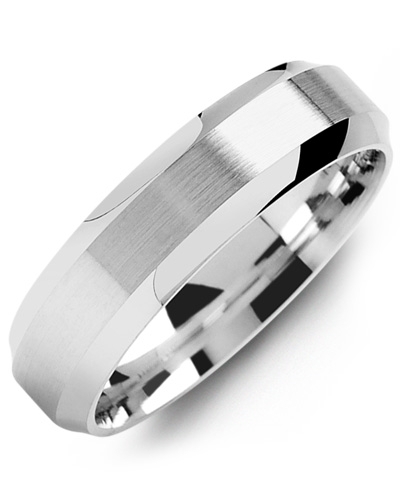 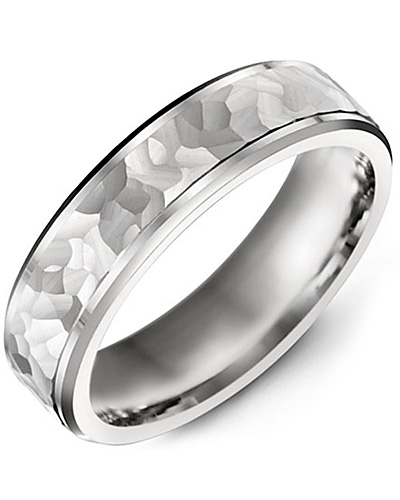 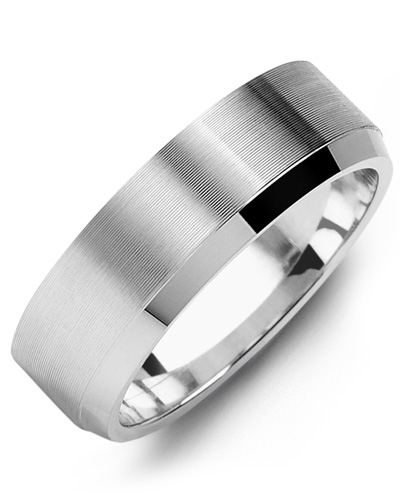 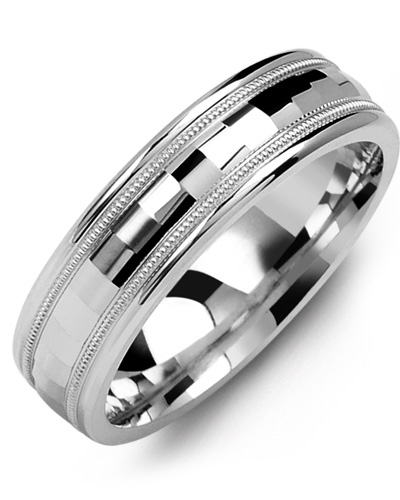 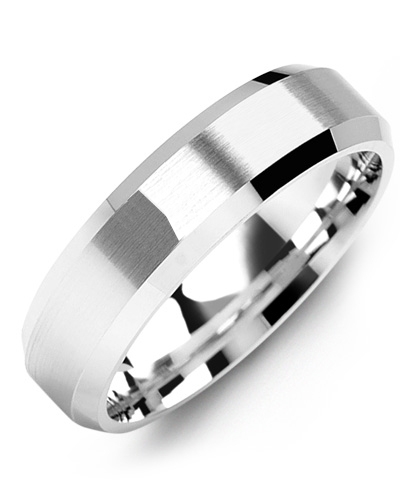 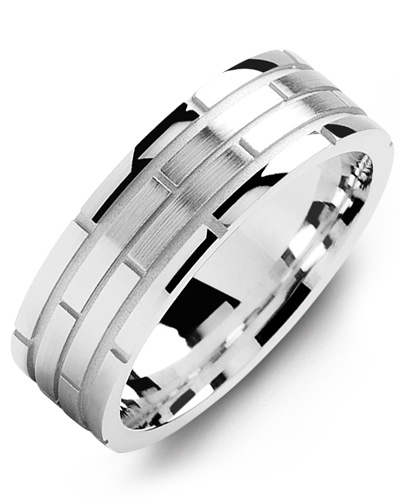 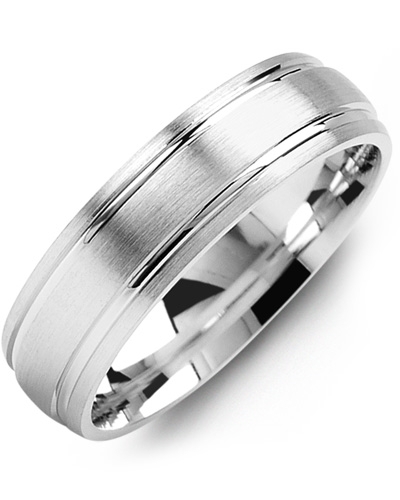 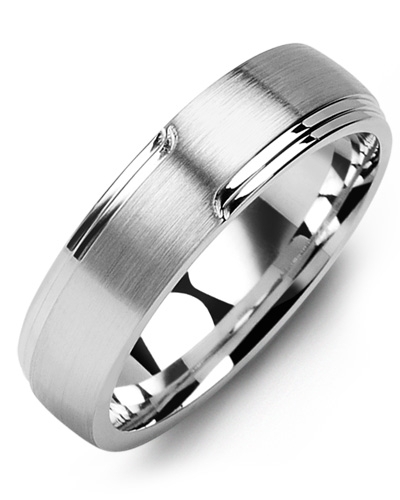 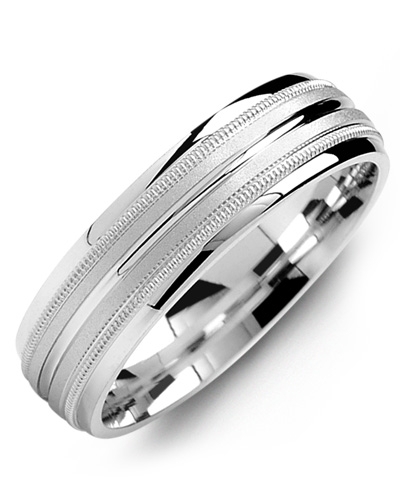 Effortlessly stylish, this Dome Brush Milgrain Edges Gold Wedding Ring is the sophisticated choice for your wedding day. 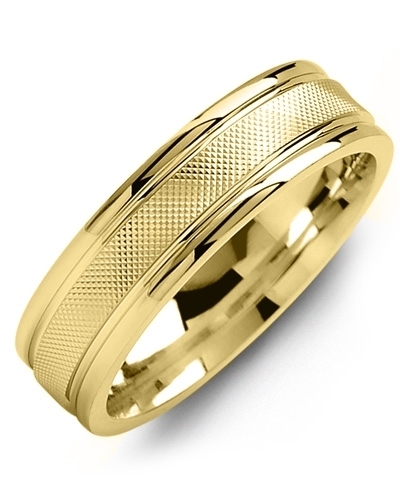 A beautiful piece of jewellery with incredible attention to detail, it features a polished gold band, a brushed insert, and two rows of intricate Milgrain beading. 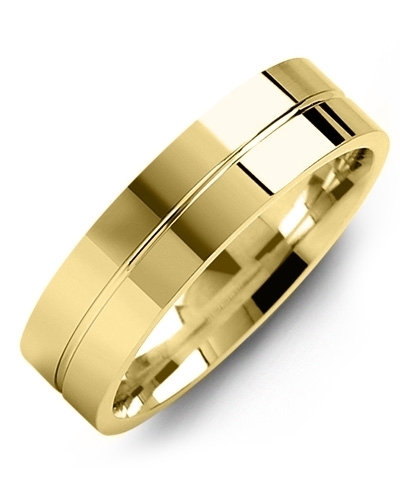 Offered in white and yellow gold, 10kt, 14kt and 18kt options, and various widths, it can be personalised for every bride and groom.